Welcome to the Fairfax Police Department Website. 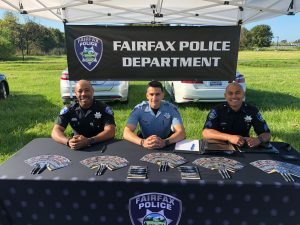 The Fairfax Police Department has been serving the Community since 1925 and prides itself on bringing the highest degree of quality service to its citizens. 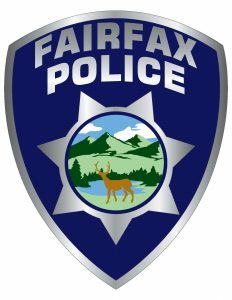 I am very proud of the professional staff of the Fairfax Police Department and it is an honor for each and every one of us to serve the community of Fairfax. 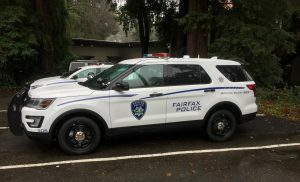 The Fairfax Police Department utilizes platforms such as NextDoor and Nixle to send out emergency alerts as well as general notifications messages such as road closures, police activity, and other warnings or notifications. 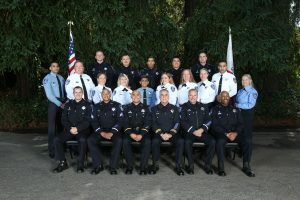 The Fairfax Police Department employs 11 full-time Police Officers, 1 Reserve Police Officer, 4 full time Police Dispatchers, 1 Police Services Technician and 3 part time Police Dispatchers and 2 part time Police Cadets. We provide the Town with full service policing, including our own state of the art 911 police dispatch center. 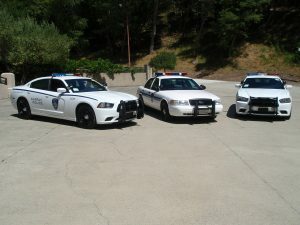 In addition, we provide 911 Call taking and Police Dispatching to the Communities of Ross and the Marin Community College District. 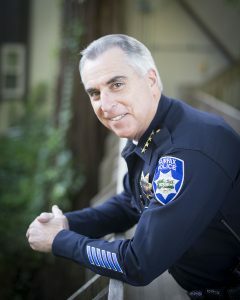 Our office is located in the downtown area of Fairfax and is the only Police Lobby/Dispatch center in Marin County that is open to the public 24 hours a day, 7 days a week. 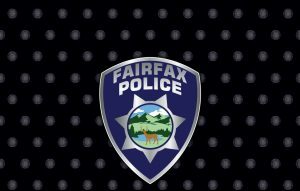 As employees of the Fairfax Police Department, we work hard to provide law enforcement services to our community and to maintain a harmonious relationship with our citizens, businesses, visitors, and our public and private schools, to help ensure that our community continues to enjoy an excellent quality of life. As your Chief, I believe that effective policing involves the entire community, united in a team effort. Every one of you is an integral part of our team. We always welcome your suggestions and comments. Together with the women and men of the Fairfax Police Department, I would like to thank you for your continued support.